Sleep reigns king in the guest experience. It’s a key deciding factor in whether a guest will return to your property, and the single most important amenity. At Springwall, we understand this. Whether you’re a 2 star or 5 star hotel, Springwall has the perfect mattress solution for you. The best comfort, quality and value to keep both you and your guests resting easy every night. Our premium Chiropractic® Collection is the only sleep set recommended and endorsed by the Canadian Chiropractic Association. Perfect for properties who want their guests to wake up at their best. 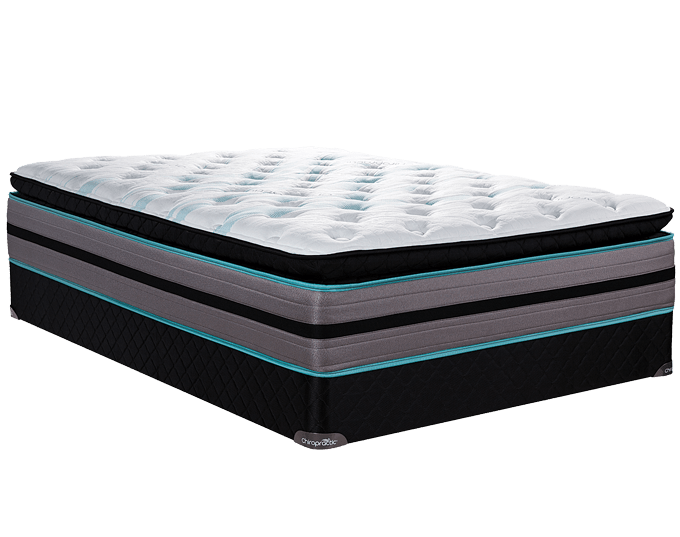 Comfort Pockets® are high quality pocket coil mattresses that will provide your guests with support and comfort for a wonderful sleep experience. Our ChiroMedic® and Medic® mattresses offer a durable, comfortable and economy priced option for an exceptional value. Over the past several years we have been renovating the City Motel and replacing the mattresses with a Euro Top Chiropractic mattress by Springwall. 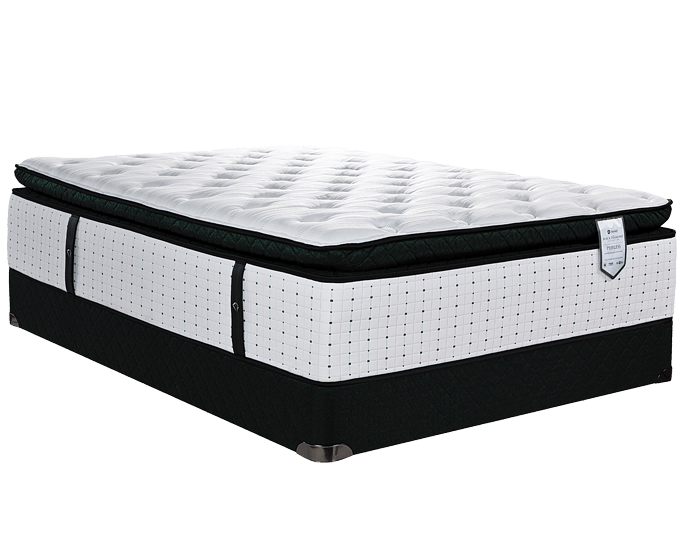 Springwall has excellent customer service and communication and takes great care of us including ongoing service such as scheduled reminders to rotate our mattresses. Springwall also supplies us with tent cards for the rooms to let our guests know they are sleeping on the only mattress recommended and endorsed by the Canadian Chiropractic Association which really helps put guests in a positive frame of mind and lets them know that City Motel places importance on their quality of sleep. City Motel has gone from #17 to #7 Hotel in Fredericton since we started renovating the property and the mattresses have been a strong part of this success. We recommend Springwall and their Chiropractic mattresses for anyone in the hospitality industry. 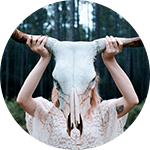 Having made two recent purchases through Springwall and yourself I am pleased to say that, as a small hotelier, I have been very pleased with the product, and the service. Since we are so close to your manufacturing plan in New Brunswick it was convenient to pull up to the plant doors and get loaded and out of there inside a half hour. We will continue to change out our beds with Springwall and Jordanna.